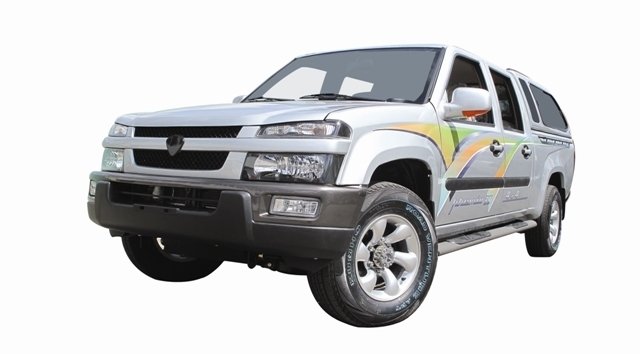 From 3- 7 Sept, 2004 in Motorshow 2004 at Hoang Van Thu Natinoal Exhibition Center, in the first time, Mekong Auto presented Pick up Premio, which became one of commercial icons of the commercial vehicles ranges that Mekong Auto would introduce in the Automobile industry. After that Mekong Auto goes on presenting new versions of Premio family. The Premio DX II is a renewal model of Premio family. 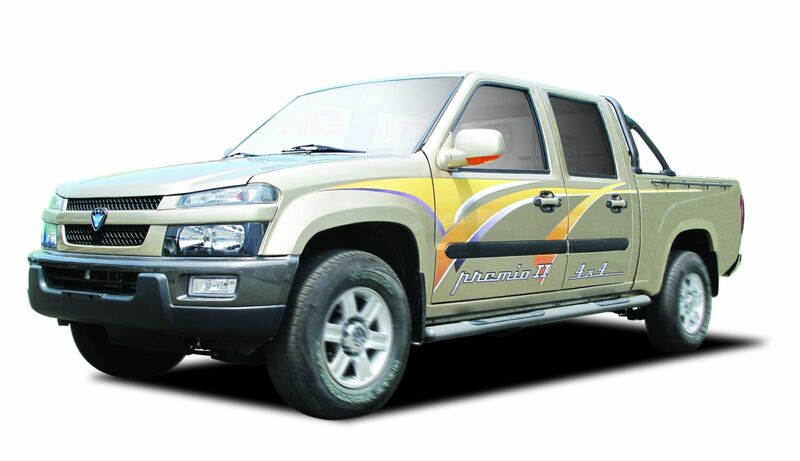 Now, the new Premio II with gasoline engine and Premio 4x4 - diesel engine are ecomony solution for the customer who wishes to have a vehicle in business for day-to-day use, but also wishes to drive a vehicle as car.